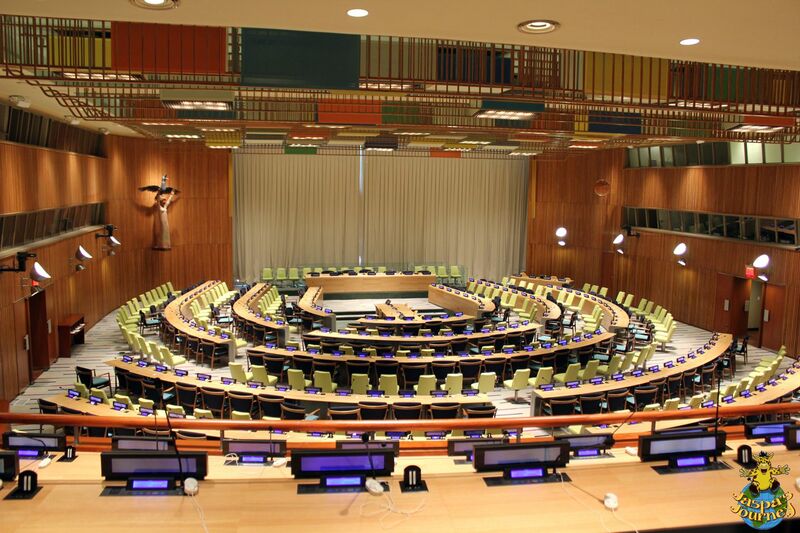 If you ever have the chance to go to New York City, don’t pass up the opportunity to tour the United Nations Headquarters. 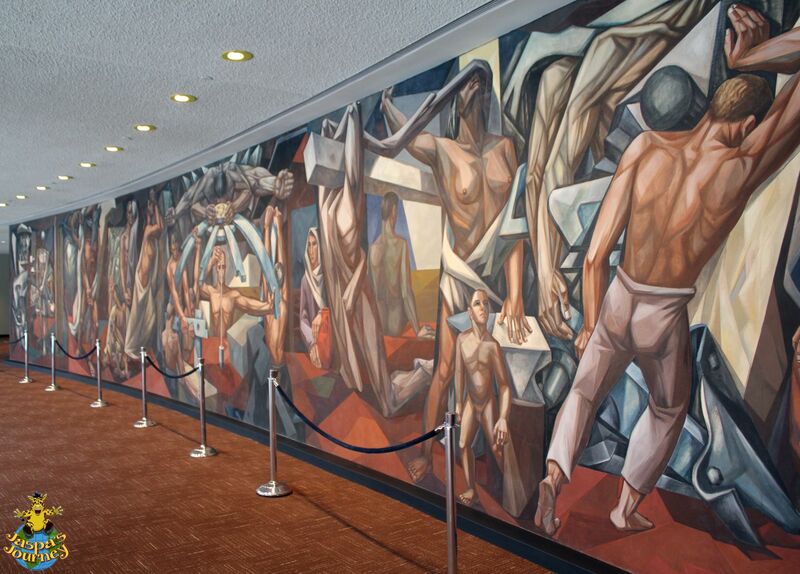 In 1945, 51 countries joined together to form the United Nations. Today, virtually every country in the World is a member. 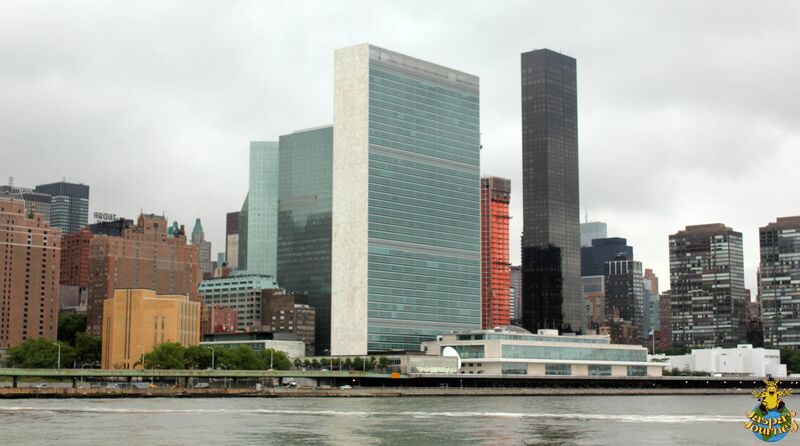 New York was chosen as the headquarters for the newly formed UN. A site formerly occupied by a slaughterhouse was obtained on the banks of the East River in Manhattan using money donated by John D. Rockefeller. 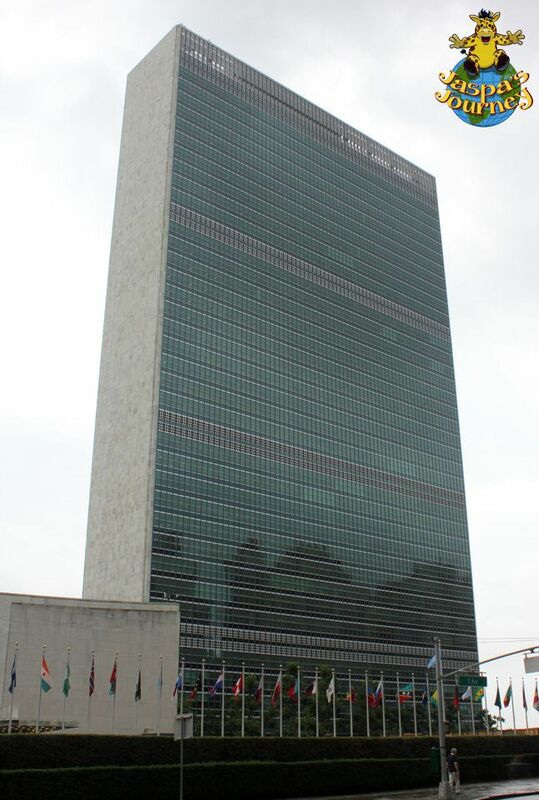 As it is often referred to as the UN Building, it is unsurprising that most people believe the 39-storey Secretariat Building is the UN HQ. However, it is actually just one building in a large complex of structures covering an area of 18 acres. 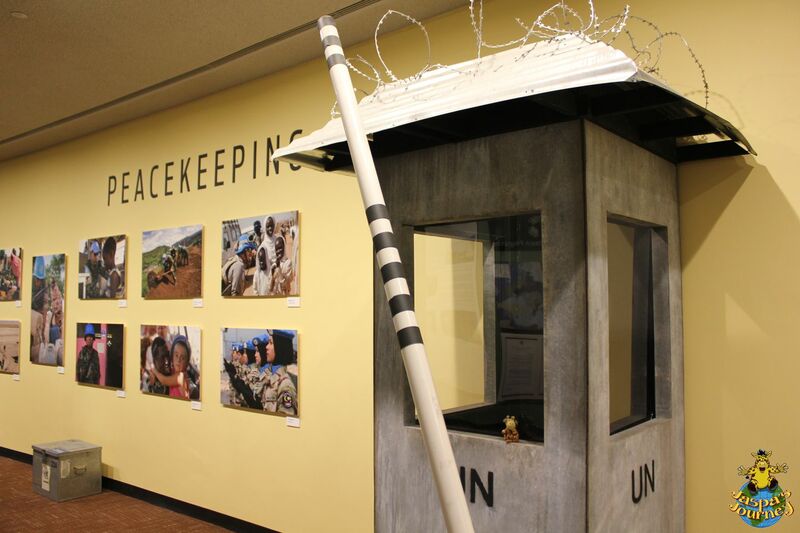 That said, the Secretariat Building is where the day-to-day running of the UN takes place. 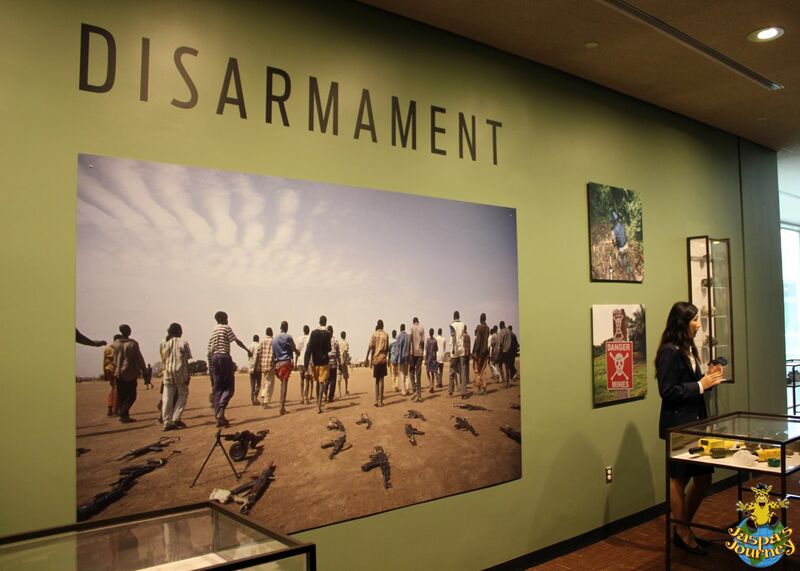 The primary goal of the United Nations is ‘to maintain international peace and security’, but it does a whole lot more besides. According to it’s charter the UN’s other aims include ‘developing friendly relations among nations’, ‘achieving international co-operation in solving international problems’ and ‘being a centre for harmonizing the actions of nations’. 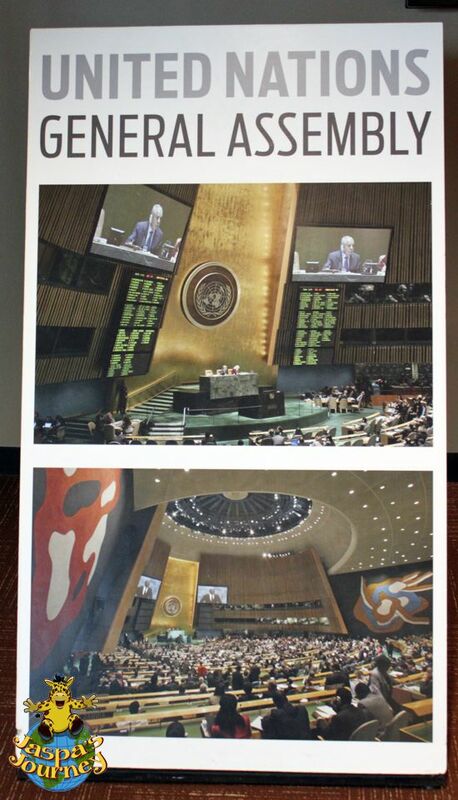 To achieve these aims, the United Nations has three Councils and a General Assembly. Sadly, during our tour in 2013, the General Assembly Building was closed for renovations, but we were able to visit the Chambers of the three Councils. 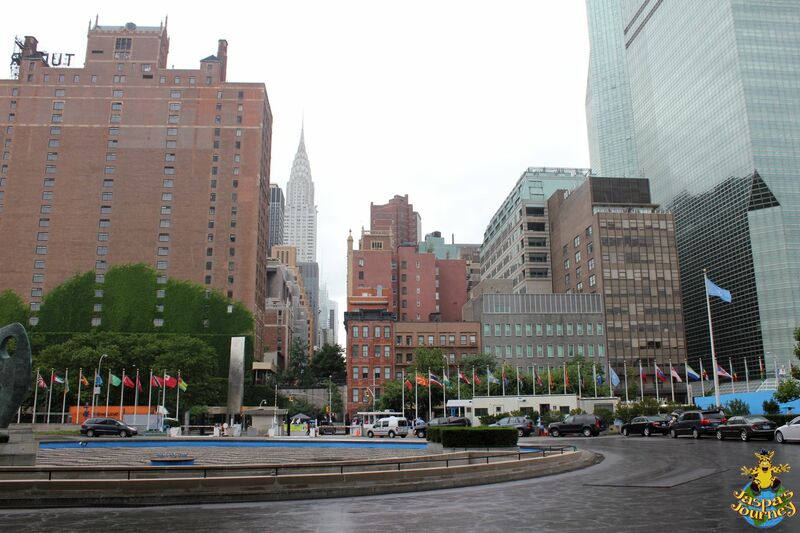 Our tour of the UN complex was absolutely fascinating, which I can’t recommend highly enough. 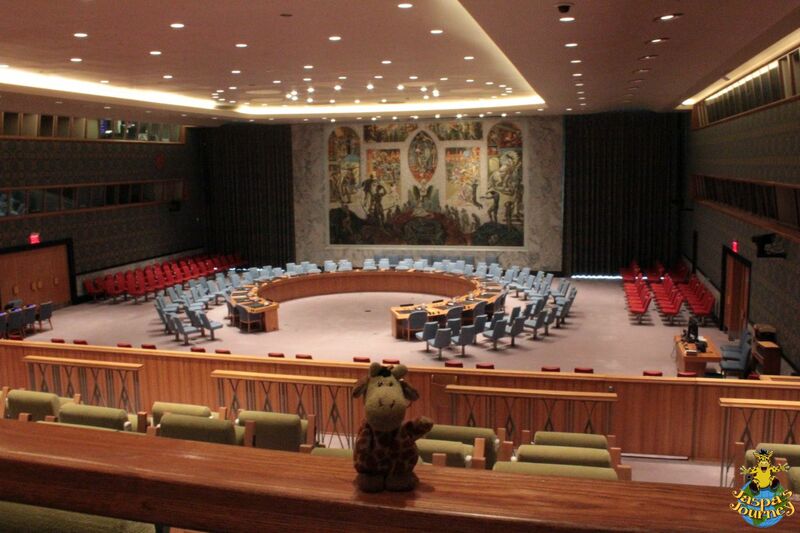 Personally, I can’t wait to return one day to see the General Assembly Chamber, where so many important and historic events have taken place. This post was inspired by the photo themes of Indoor Seating from Cee’s Fun Foto Challenge and One Love from Anne of The Daily Post. If you’re the sort of person that loves experiencing historical places on your travels, why not sign up and follow my continuing Journeys here at Jaspa’s Journal (on WordPress or Bloglovin’), or through my website, Facebook, Twitter, Instagram and Tumblr? 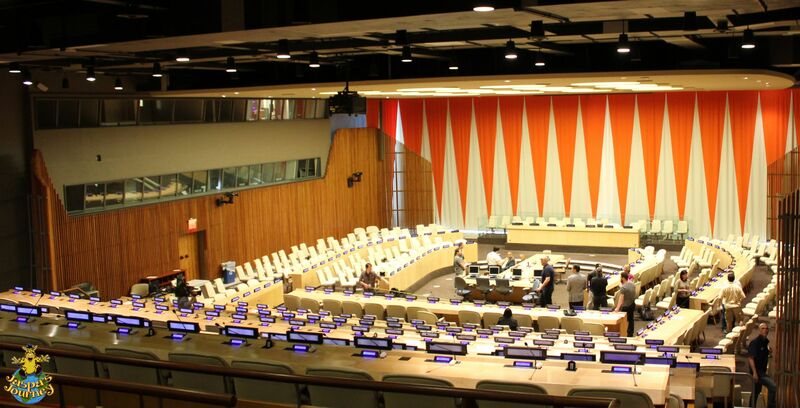 This entry was posted in History, Jaspa's Journey, The World, Travel, USA and tagged Cee's Fun Foto Challenge: Indoor Seating, New York City, UN, UN Headquarters, United Nations, United Nations Building, Weekly Photo Challenge: One Love. Bookmark the permalink. 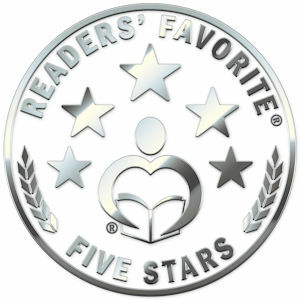 Glad you enjoyed it, Sylvia! Such a fun post and entry. Thanks Jasper. Have you ever been, Cee?